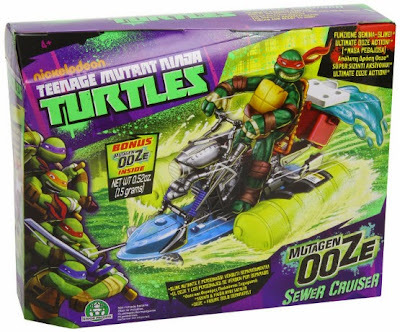 Go on an Ooze cruise with this fast-floating wetski - complete with its own slick defense system: a cooler contraption to spill actual Ooze (sold seperately) and ice any Kraang in pursuit. 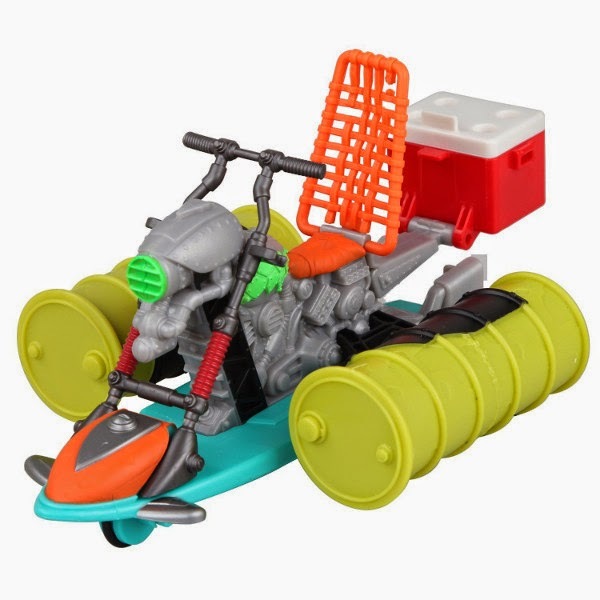 Works on land or in water. Really Floats.